Sparrow In Flight: Merry Christmas! Merry Christmas to you and your families! May your week be filled with light and cheer! 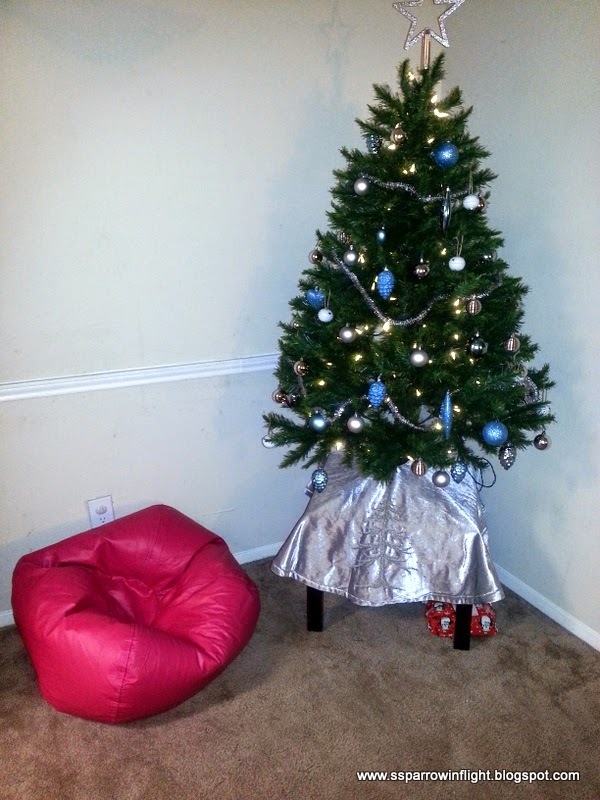 Ziona has had her beanbag in place for presents opening for a few days now. It was exciting to see her open presents for the first Christmas she will remember! Husband bought me some wonderful gifts that I can't wait to show you, tomorrow! Time to go Skype with the family!